That was crazy awesome! I have seen this being passed around for the last week, I am disappointed I didn't watch it till now. 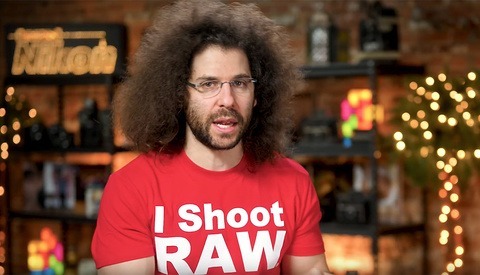 Every time I see in a video photo gear performing and used like fire arms, I think that in some ways this kind of depiction endangers a bit real life photographers and jeopardize the entire profession. Not funny guys. Stop it! 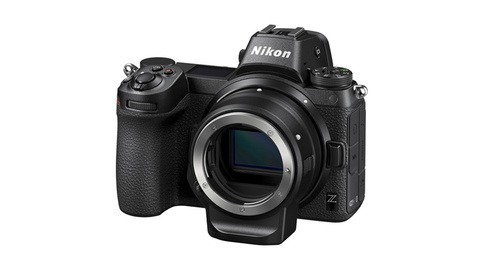 why do nikons have to be the terrorists? Amazing! So funny and well done! 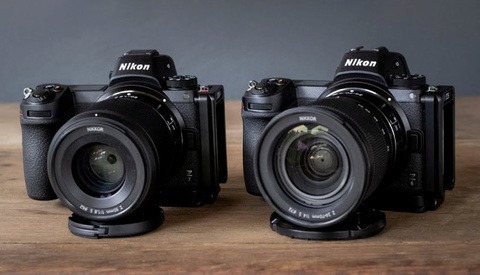 When will people finally realize that canon / nikon users are not your enemy! We call need to find common ground, come together, and invest our energy in more important things - such as planning how to destroy all those evil and vile videographers! Kill! Kill!! KILL!!! Hahahaha!!! awesome! I love the irony and stupid humour. you guys must of had a wale of a time making this clip.